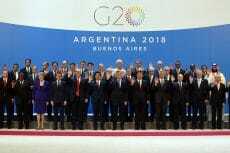 The G20 countries will work towards establishing international taxation for cross-border payments as well as handling issues with money-laundering. 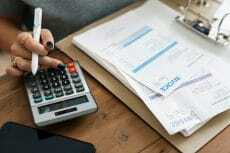 Council of State of France has changed the tax rate on cryptocurrency sales from 45 to 19 percent, which is the result of a new classification of Bitcoin. 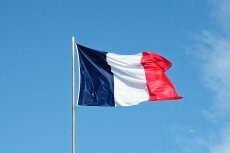 The move came after citizens appealed to France’s highest regulatory body to change harsh regulations for crypto transactions earlier this year. 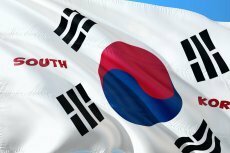 South Korea’s taxation ministry is planning to introduce taxes on cryptocurrency and include them in the tax plan. The issue is to be solved in June this year.